Ladies and gentlemen in period dress will teach guests 19th century etiquette such as “At breakfast or tea, if your seat is at the head of the table, you must, before taking anything upon your own plate, fill a cup for each one of the family, and pass them round, being careful to suit each one in the preparation of the cup, that none may return to you for more tea, water, sugar, or milk.” While learning about the higher points of fine dining manners attendees will enjoy gourmet holiday tea and tasty treats. 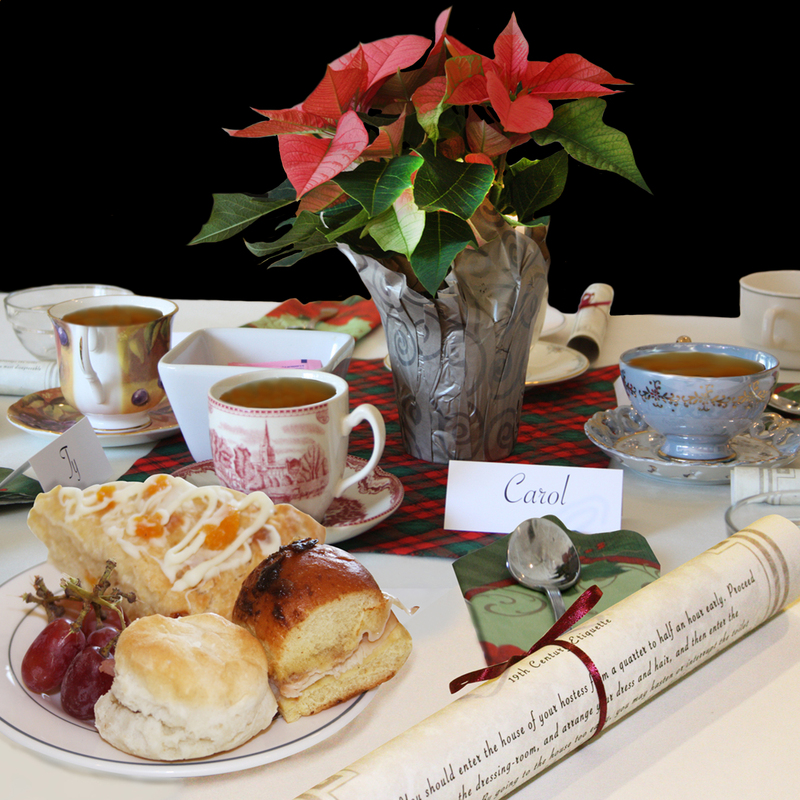 Participants will also experience portrayals of a Civil War Christmas from Louisa May Alcott’s famous work Little Women. The history and customs of the season during the Civil War era will be shared to include traditional Christmas stories accompanied by festive music. Attendees are invited to tour the museum galleries and visit the museum store following the program. Reservations required. Seating is at 2:00pm.